Once you come into the club you’ll soon feel the friendly atmosphere that our members tell us they love. And, it’s not all about exercise – lots of our members make the most of their membership and work from the club. We’ve got free Wi-Fi, comfy seats and a tasty DLicious menu to keep you refuelled throughout your day – it doesn’t get better than that. 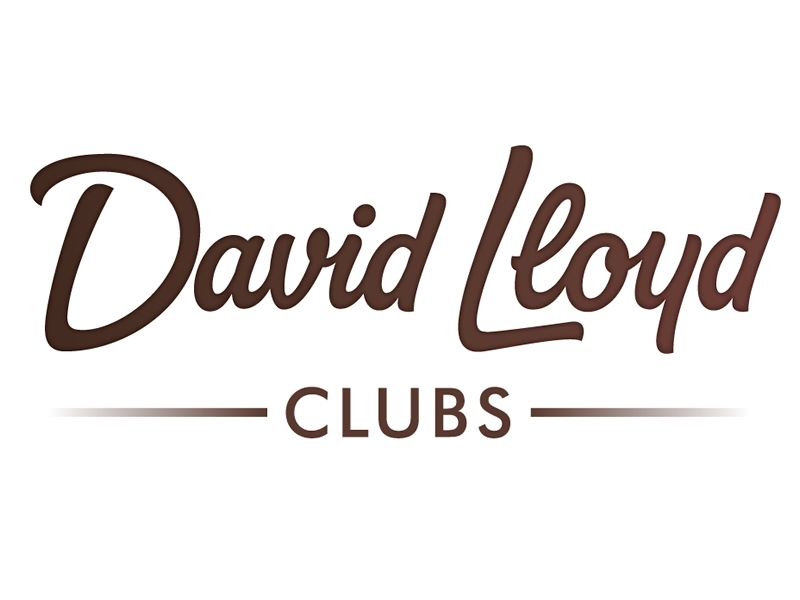 Sorry, but we have no upcoming events for David Lloyd Glasgow West End. If you know of an event taking place at David Lloyd Glasgow West End or anywhere else in Glasgow tell us about it and we'll list it on the website, for free!